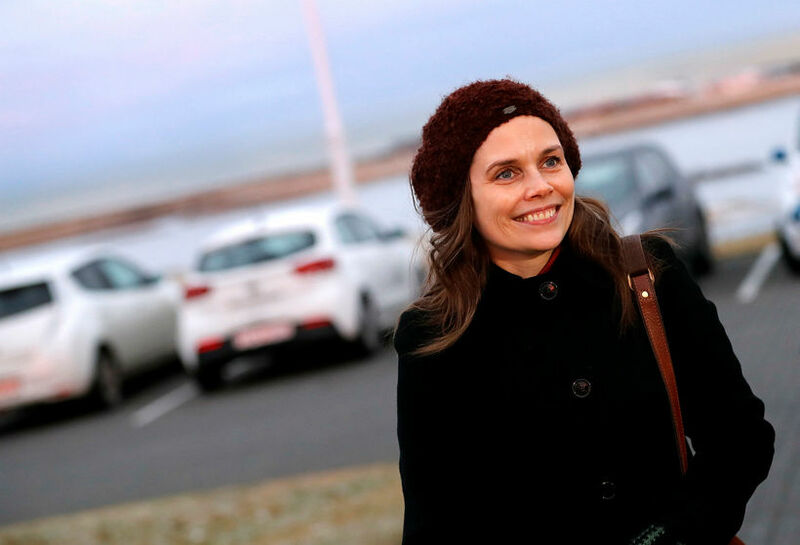 Iceland's new Prime Minister is Katrín Jakobsdóttir, leader of the Left Green Alliance. 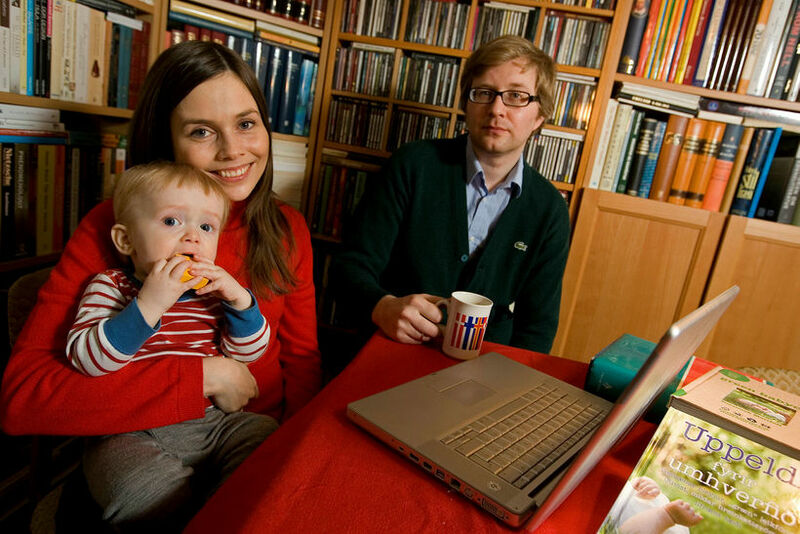 Jakobsdóttir is 41 years old and a mother of three and becomes the second woman to head a government in Iceland. 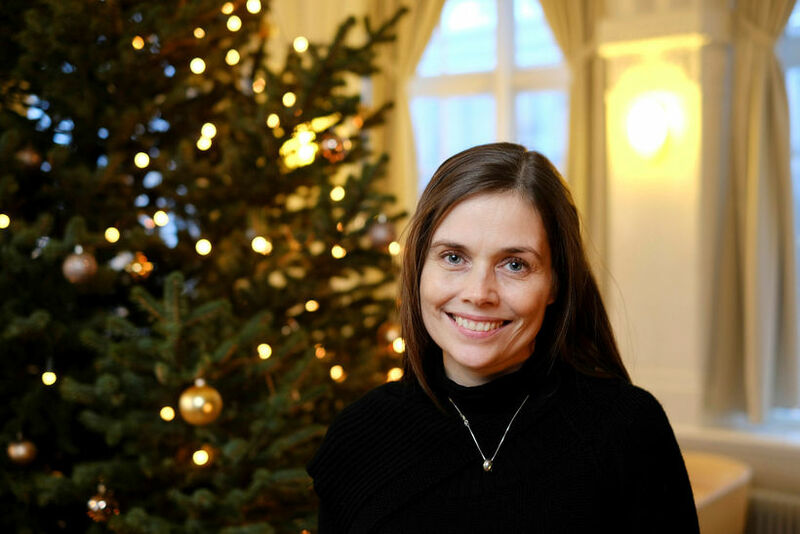 Katrín Jakobsdóttir became Prime Minister of Iceland today when her new coalition government took power. The new coalition government spans the entire political spectrum in Iceland, from right to left and is comprised of the Left Green Movement , the Independence Party and the Progressive Party. She is Iceland’s second female head of government, the former being Jóhanna Sigurðardóttir who was also the world's first openly lesban head of state who was Prime Minister between 2009 and 2012. 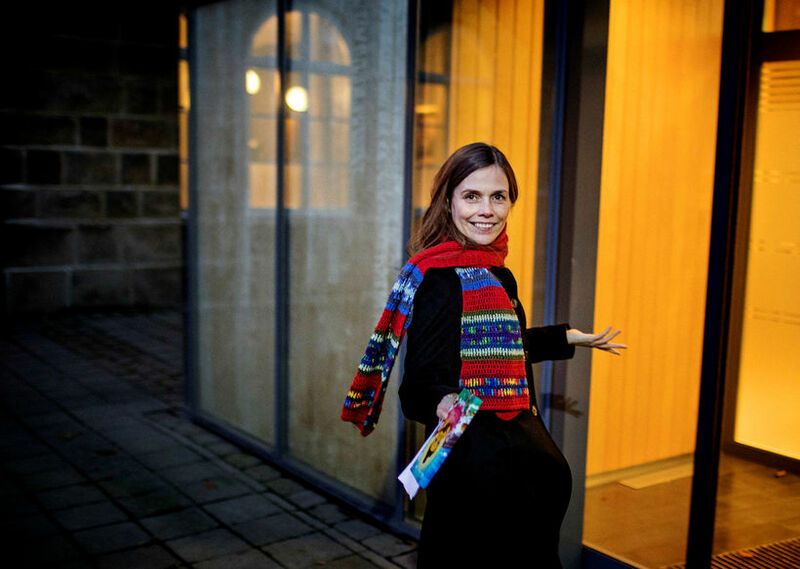 Jakobsdóttir, born in 1976, has been involved with politics for years. She became deputy chairperson of the Left Green Movement in 2003. She was Iceland's Minister of Education, Science and Culture from 2009 to 2013, and served as the Minister of Nordic Co-operation during the same period. Jakobsdóttir is married to Gunnar Örn Sigvaldason and they have three sons together. She is the younger sister of twin brothers Ármann Jakobsson and Sverrir Jakobsson, who are both professors in the humanities at the University of Iceland. Jakobsdóttir graduated from the University of Iceland in 1999 with a bachelor degree with a major in Icelandic and minor in French. She received her M.A. in Icelandic Literature from the same university in 2004 for a dissertation on the work of popular Icelandic crime writer Arnaldur Indriðason. 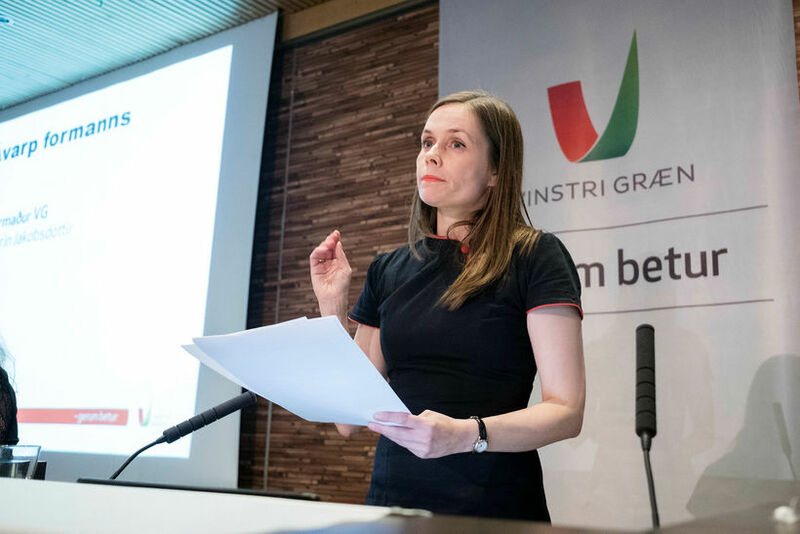 The charismatic Jakobsdóttir is generally well liked by voters in Icelanders and her support goes far beyond people who vote for her party. She has the past couple of years been the most trusted political leader in Iceland according to opinion polls.